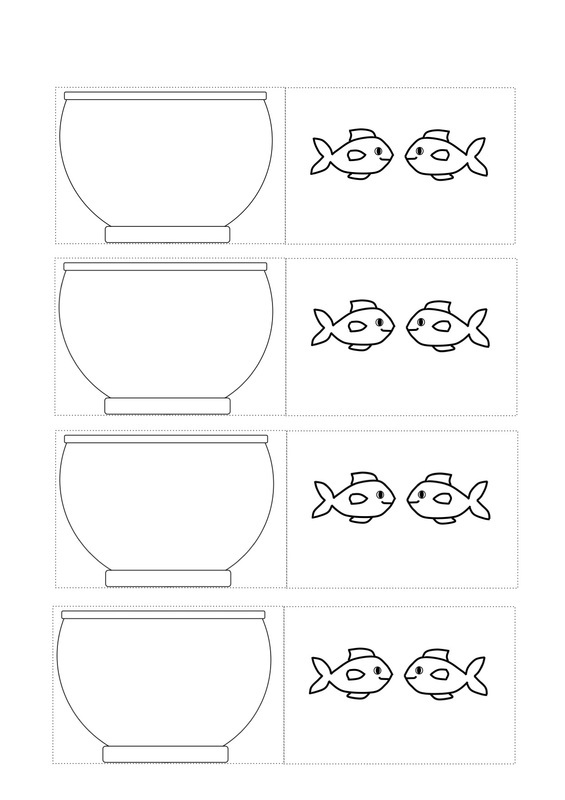 Make this simple fish in bowl craft and then spin the straw between your hands to see the fish "appear" in the bowl, an optical illusion. 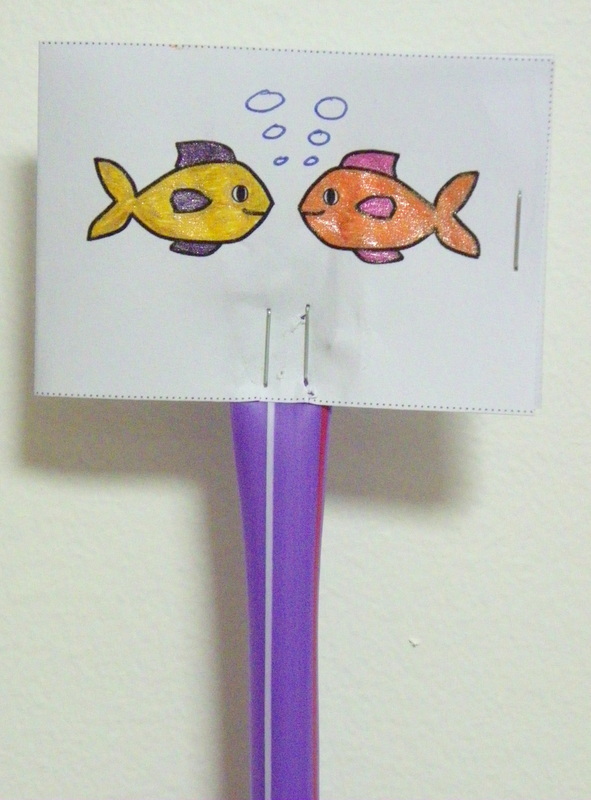 Print out the template onto the paper / card. There are two templates to choose from. The first has only one copy of the craft on it, the second template has four copies. Open the template jpg image (right) by clicking on the image. The right-click on the image and save it to your computer. Print from there. 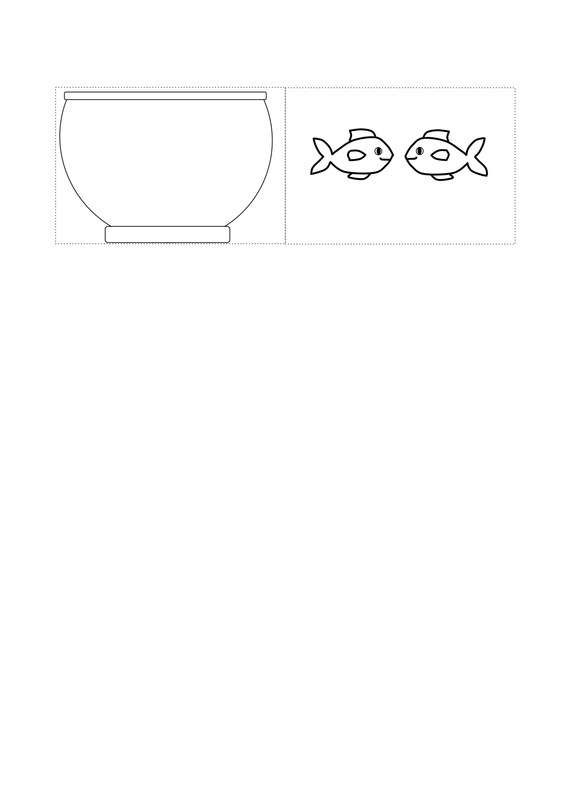 Open the template pdf doc (below) and select "print"
Cut out the template, and then colour it in. Fold the template in half on the dotted line. 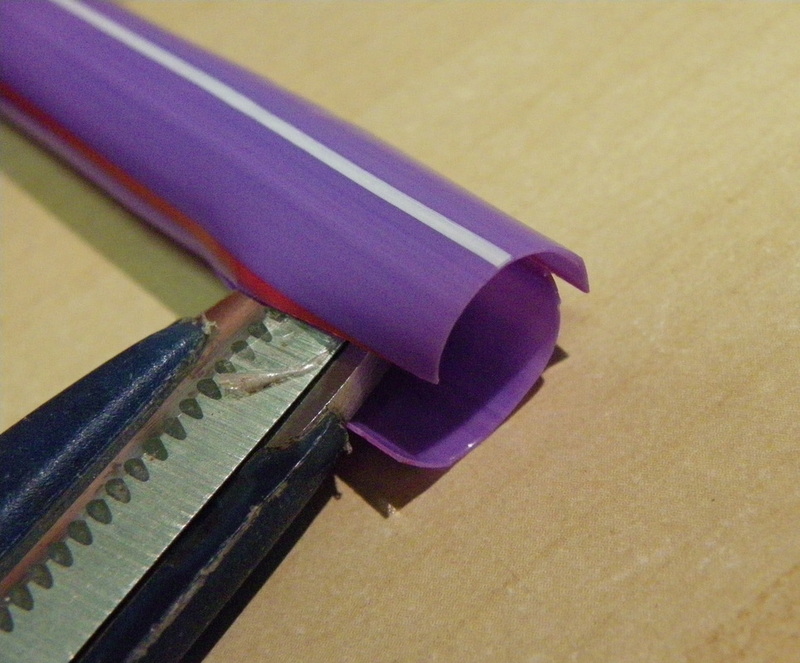 Slit open the end of the straw using scissors (optional). 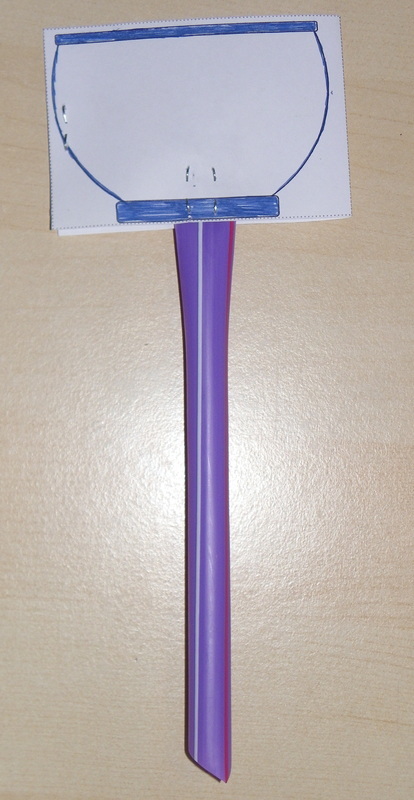 This is to help the end of the straw to lie flatter once stapled. Staple the straw into the centre of the template, and staple the edge closed.